A gathering of upper-crust Brits and their servants fall under suspicion when foul play interrupts a weekend retreat. 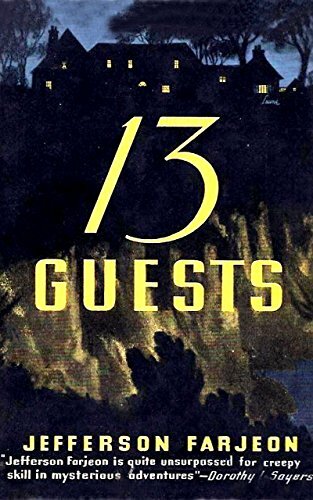 This 1936 whodunit is pretty much what you’d expect, if what you expect is an English country-house murder mystery with Agatha Christie DNA in its bones. Farjeon is no Dame Agatha, but a few of his characters – in particular an acerbic journalist named Bultin – are amusing.